Here at Best Fitness by Pharr, we are dedicated to training, motivation, and education for our clients to achieve their life and fitness goals. We envision transforming individual lifestyles starting with one habit at a time. Serving people from all walks of life to feel good, look great, and stay fit and healthy to live a lifetime. 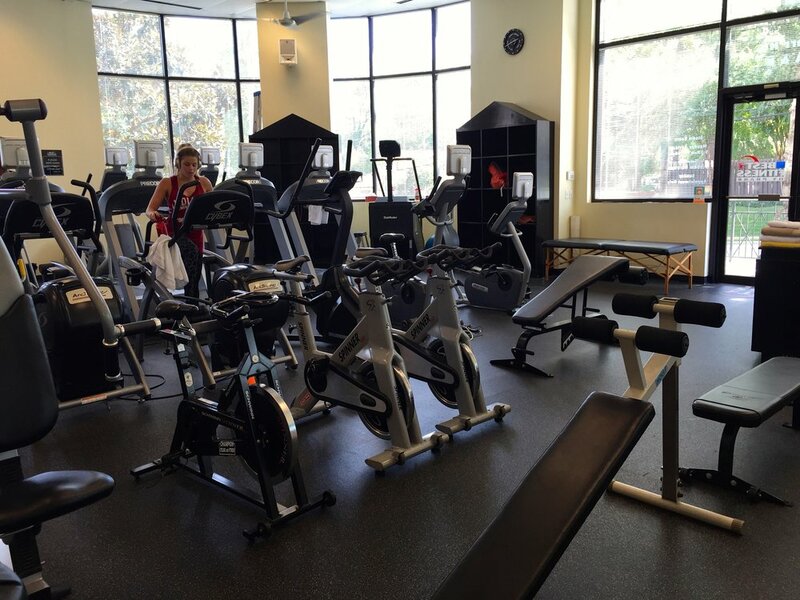 What really separates Best Fitness by Pharr from other training facilities is privacy. Due to the fact that we limit general membership, there are never any crowds - period. Depending on the time of day you come, you could have the entire training studio to yourself. "I enjoy working out here. It's a very friendly and supportive atmosphere. It can be busy during the morning hours but typically during the afternoon I have the whole place to myself!"